Is security a major concern for your company? 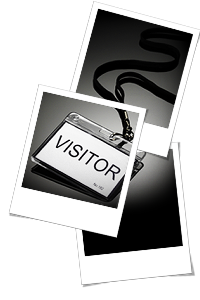 Visitorguru is lobby management software which is easy to use. 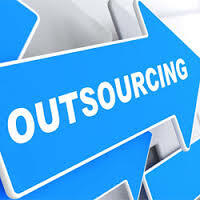 Where the client is not interested in owning the product, we help in payroll outsourcing for the clients. PANSUVI® is a company committed to provide high quality software services in Payroll and HR management to companies of all sizes. 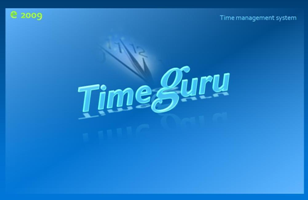 We offer software products and services that cater to flexible needs of a company. We understand that every client is unique in his/her own way and requirements differ accordingly. We have modeled our work style and designed our products based on latest technology that allows us to accommodate every possible variation.